....having stayed in kerala during my graduation , I found Kerala to be a society full of paradoxes, rather hypocritical to an extent. Whereas on the one hand you have the best literacy rates and the wow health standards at par with the developed world, on the other you have almost near zero entrepreneurial ventures no industry very limited opportunities of employment outside the government . One of the highest suicide rates in the country and almost all families have an earning member overseas/outside kerala sending in the dough. Whereas on the one hand you will not find any coolies on the railway stations but a good chunk are manual labourers in the society. Whereas you will find them to be admitting to be less than willing to do anything yet their professionalism specially in healthcare is beyond compare, their dedication , zeal and commitment unparalleled. Health standards were achieved in my opinion because of exemplary societal acceptance of the role of the ladies in the healthcare field specially in the domain of Nursing and teaching. Whereas men folk ventured to search for employment opportunities beyond Kerala, i.e in the Gulf, America, Europe, or even in other indian states,the women folk continued to manage the native front and ensured education and good healthcare to their children. 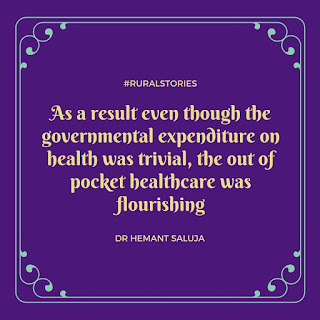 As a result even though the governmental expenditure on health was trivial, the out of pocket healthcare was flourishing. Nothing succeeds like success! 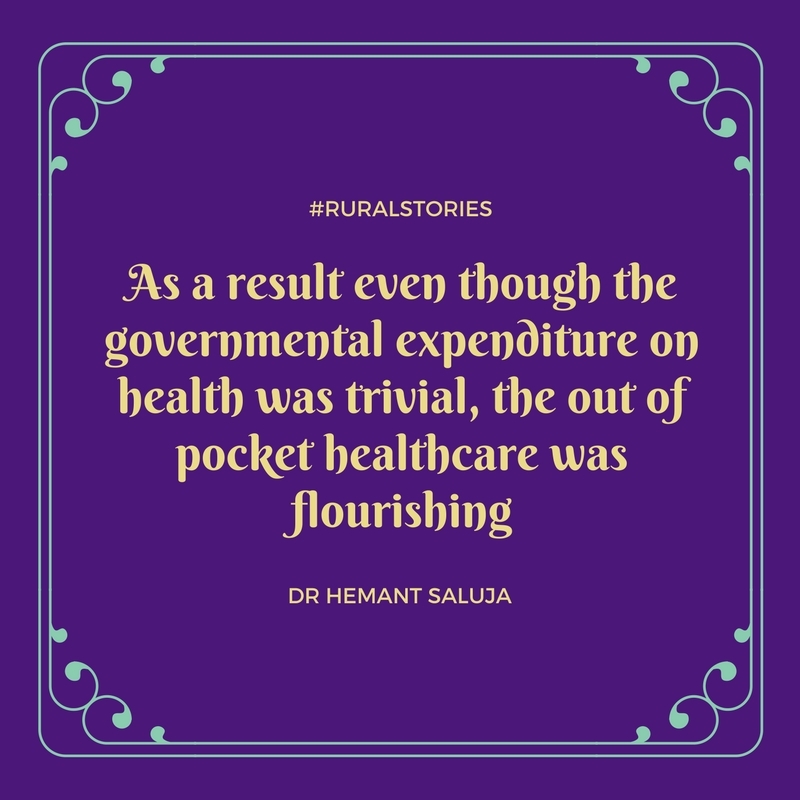 once they had carved out a place for their state in the health standard arena they took upon themselves on a war footing as a matter of immense pride to keep it that way and once achieved the government too started to patronise the healthcare in a bigger manner. If you have travelled through Kerala you would realise that it is an urban village from the northern most district (Kasarkode) to the southern border (Thiruvananathapuram)with almost universally similar facilities all over. 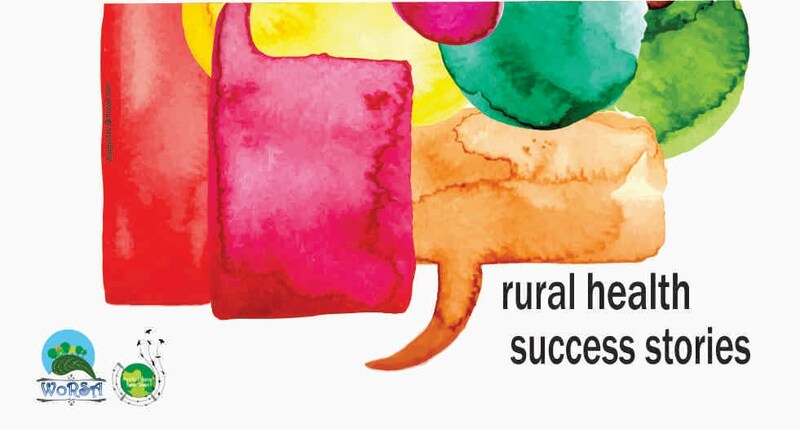 This was probably due to a paradigmal shift by the policy makers regarding resource allocation to local governing bodies called panchayats around 1996, where almost 40 percent of the states available funds were at the disposal of these local bodies for capacity building and development, as per local needs. Notwithstanding what the world said they continued to use coconut oil for cooking relying on their cultural wisdom,only now the entire world is marketing virgin coconut oil for cooking and as cure for some forms of dementia. Coconut,coffee,cardamom and rubber which were their cash crops peculiar to the weather there continued to attaract world attention because despite all the mechanisation most of these crops continued to be grown traditionally and had their quality and genepool maintained. 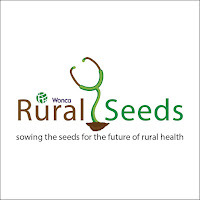 Traditionally they eat parboiled rice which is now emerging as a recommendation for diabetics. With the IT revolution the beauty of kerala became popular and Kerala an important destination for medical tourism specially for the Maldivians and the Lankans. like begets like !! once the dollars started trickling in the industry veterans pumped in even more to ensure world standards. So,what probably started as a mundane chore of life evolved as the feather in the cap of the nation leave alone Kerala . I think I've found a nice informative blog after searching a long time. Thanks for your great articles and information, Its very Helpful for everyone.The contents are quiet interesting. I will be waiting for your next post.